Thanksgiving officially kicked off the holiday season, and that means thousands will flock to New Orleans for the upcoming Christmas, New Years, and Carnival celebrations. This is the perfect time to plan a trip to the Crescent City, especially if you're a female solo traveler. With world-class restaurants and bars, unique shopping experiences, and the city's one-of-a-kind charm, New Orleans should be on every solo traveler's bucket list. Just like any other big city, New Orleans can be dangerous and if you are not careful you may find yourself in an undesirable situation. Straight from New Orleans's locals, we're here to offer safety tips for the solo traveler to help make your trip to the city memorable, safe, rewarding, and most importantly, FUN! Choose a hotel in a touristy area. We know that part of the thrill of traveling is immersing yourself in local culture, especially in a city like New Orleans where the neighborhoods contribute to what makes the city so unique. That being said, as a female solo traveler we highly suggest that you skip out on the local AirBnb and stay in an area where there are plenty of other tourist. 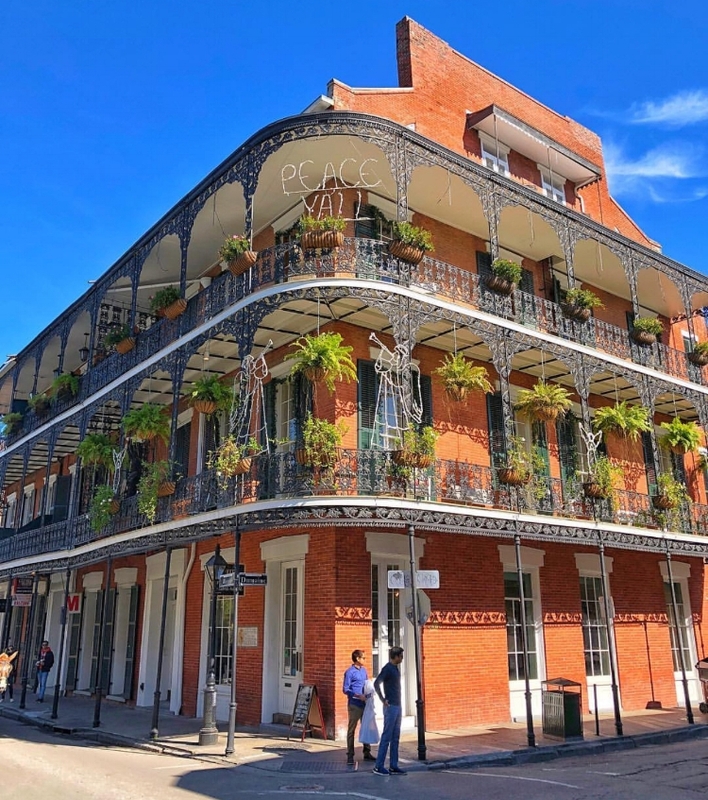 There are an adundance of great hotels in the French Quarter and Central Business District, and Uptown is home to some of the most charming bed and breakfasts in the world. If you are unsure about where to stay, contact us and we'll be glad to help you out. New Orleans is known for its libations and while we highly encourage sipping on a few, be careful to not over indulge. Over drinking puts you in danger, and unfortunately there might be individuals who will try and take advantage of your situation. Know your limits. If you plan on drinking, we recommend staying put at your hotel's bar. Strike up a conversation with your bartender. Bartenders are some of the friendliest, and most knowledgable, people in the city and many go out of their way to make sure tourists are safe. New Orleans often times gets a bad rep for being dangerous. While there is crime and you should always be aware of your surroundings, New Orleans is a wonderful and rewarding destination for female solo travelers. Be smart, be aware, and be safe. If you do those things and follow the tips we've detailed for you, solo female travel in New Orleans should be a piece of cake. If you have any questions, tips, or concerns, please feel free to contact us. Follow us on Facebook, Twitter, and Instagram using #soloNOLA.